Macallan Amber is part of The Macallan distillery’s new colour named 1824 series of no age statement (NAS) whiskies. This range by one of the most known Speyside single malt producers in Scotland has given some mixed feelings amongst whisky enthusiasts. Macallan has a big fanbase, so concentrating on NAS whiskies has been a big disappointment. Especially when replacing their popular Fine Oak and Sherry Oak ranges. 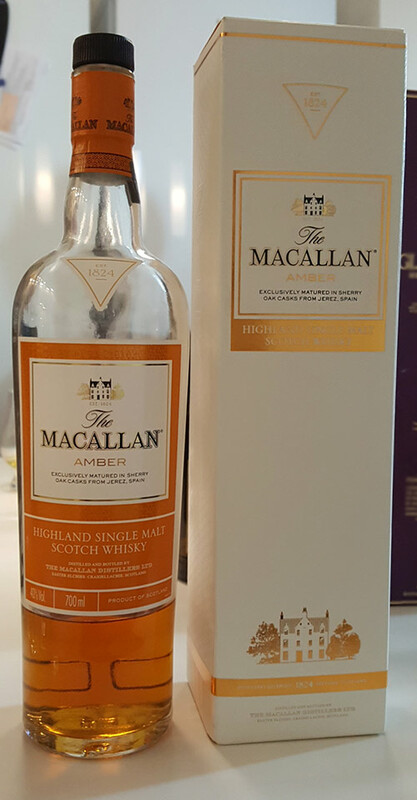 Macallan’s 10, 12, and 15 year old core range single malts were replaced by 1824, which includes Macallan Amber, Gold and Sienna. Using natural colour and 100% Ex-Sherry Casks makes the whisky darker, and the older it gets, more complex it gets. 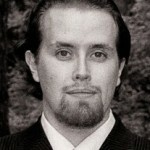 Macallan launched a range of NAS malt whiskies as travel retail products in 2009. This increased their overall sales significantly and the retail products either matched or outperformed their age-stated counterparts. 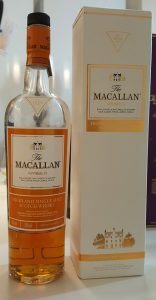 That’s why Macallan decided to replace the old range with this new one. could change the way consumers think about single malts. Like the cheesy movie Love Actually (which is actually quite harsh if you think about it deeply), Macallan Amber manages to give a surprisingly positive experience. It’s not as light as I expected it to be, and it has some nice fruity elements received from the sherry casks. Just like the romantic comedy (which isn’t light either), I should hate this whisky. But I liked them both. But not with a wow effect. Both are just surprisingly okay. Nose: Caramel and marzipan, green apples and raw apricot. With time, marzipan gets stronger with plums and bitter dried fruits. Taste: Bitter dried fruits and hints of sherry. Sugary dark fruits. Finish: Dry and fast, bit dumpy (dusty). Simple and fruity, nothing special. Balance: Surprisingly tasty, then again, the aftertaste is very minimal. Quite one-sided.